Another weekend of statements from the FAI. It has been a weekend of change at the FAI. On Saturday night, the association announced that John Delaney would step aside from his position as CEO and take up a new role as executive vice president. Rea Walshe became interim CEO and the search for a new permanent CEO began on Monday. There are still questions to be asked of the FAI, since it was revealed that they received a bridging loan from an employee in 2017 which they paid back a couple of months later, and on The Football Spin, Paddy McKenna and Dion Fanning set out these questions while Dion explains why any fan anger at the Georgia game on Tuesday must be understood. 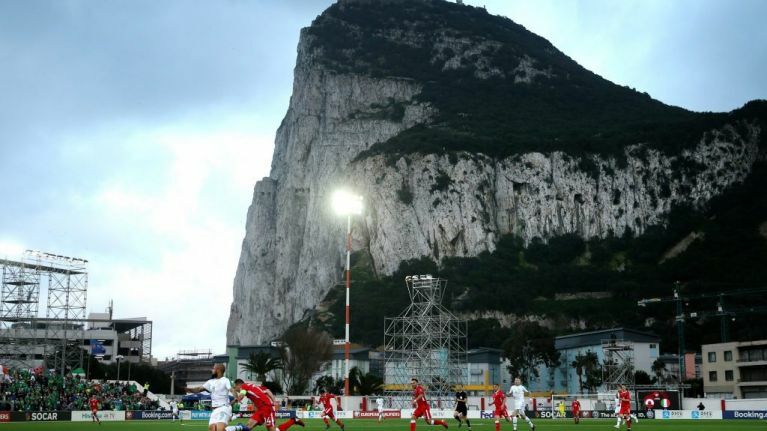 They look back on the Gibraltar win too and what it says about Irish football. Dion feels it is time for goalscorer Jeff Hendrick to start doing what he did on Saturday more often. They also reflect on Declan Rice's debut for England, Raheem Sterling's progression and why we should be proud to see an Irish international playing his part in the New England.